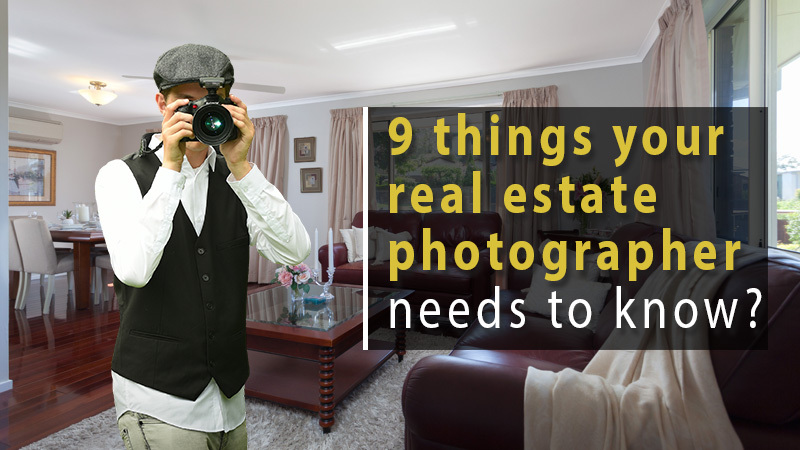 9 things your real estate photographer needs to know? Inman.com recently posted an article called "9 things your professional real estate photographer better know", and I thought I'd go through the list, include a short quote from the Inman article, and give my own take on things. "If the sun rises behind the house, the photographer won’t want to do an early morning, front, exterior shot. The bright sun above the house will cast the facade into shadow and ruin the photo." I agree that this is a big issue that a lot of real estate agents, and real estate photographers, don't give enough consideration to. Having said that, my experience with real estate agents, and I've heard this from a lot of photographers as well, is that it's usually the agents who aren't interested in making themselves or the homeowner available for a photo shoot at the time that best suits the property. 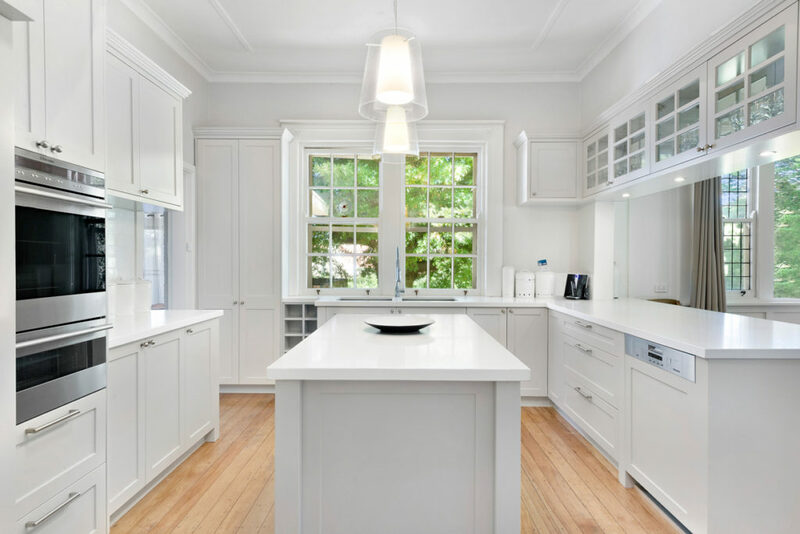 I think real estate agents generally expect the photographer to do some magic and create wondrous images in any situation, and they don't understand the important role that the light plays when shooting a home. A truly professional photographer will do the best they can regardless of what's happening, but they can't truly replicate what the great big light in the sky can achieve. Does it make a difference? For some home it really can - a bright, well lit front exterior shot can have a more welcoming ambience, and that can help draw more buyers to a home. "In most cases, there’s a limit to how far up you want your photographer to get. You seldom need a top-down view of the roof. A good rule of thumb is to go no higher than the upper windows." That's a great point! First of all, elevated shots really can work well. Secondly, getting up too high, such as with a drone, will often make things worse, not better. The reason why very high exterior shots often don't work is because they'll show the roof (rarely a home's best feature) and the yards of surrounding homes, and that's a look that is often not very appealing, especially if it makes the home that's for sale seem closer to neighbors than it really is. "The best light is usually available shortly after dawn and before sunset." I absolutely agree that a home often looks its best during a twilight shoot. However, what's important here is the choice of photographer. A photographer with very little experience, or without the skill to shoot twilights, will not necessarily create an amazing image. A twilight real estate shoot is something that takes a lot of work because the timing is so limited. The photographer will have maybe 10 to 15 minutes when the light is just perfect, and in that time they'll need to get enough exposures, and often multiple angles. That takes planning, and a knowledge of what lighting is needed. Only the best real estate photographers should be trusted to do this with a high degree of skill.
" The perfect sky for your photos is attractive but not dramatic." 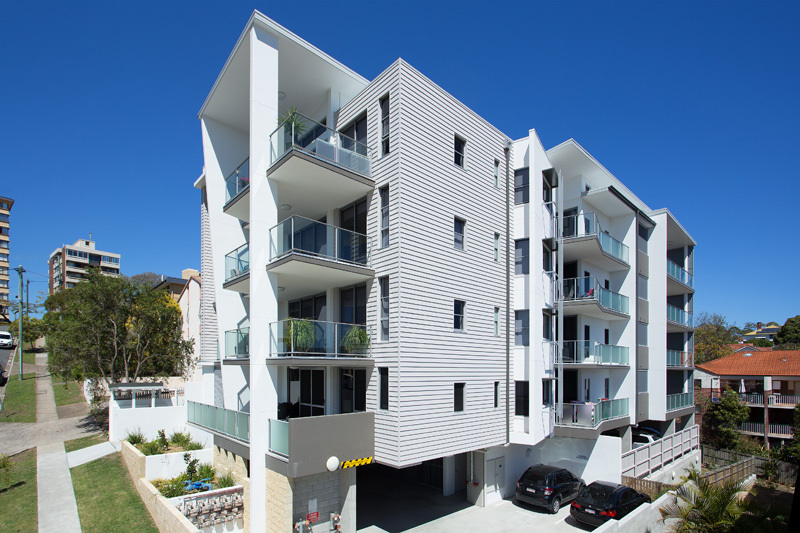 When an inexperienced real estate photographer learns how to do a sky replacement they can get a bit too excited. That's when they go crazy, bringing in the most ludicrous, dramatic skies they can find. What they forget is that the real estate agent is not selling the sky, but the home. The attention then needs to be on the property, not what's going on up above. This is an important point. As a professional real estate photographer I've had clients ask me to remove all sorts of items from a photo, and on many occasions I've had to explain to them that it would be against the law to misrepresent a home in that way. A good photographer should be familiar with the rules regarding the editing of an image in Photoshop, or they could get themselves, and their real estate client, in a whole lot of trouble. "Photography is an art of light, and your photographer should show up carting plenty of lights. They should have a flash, at least two portable lights and light stands." 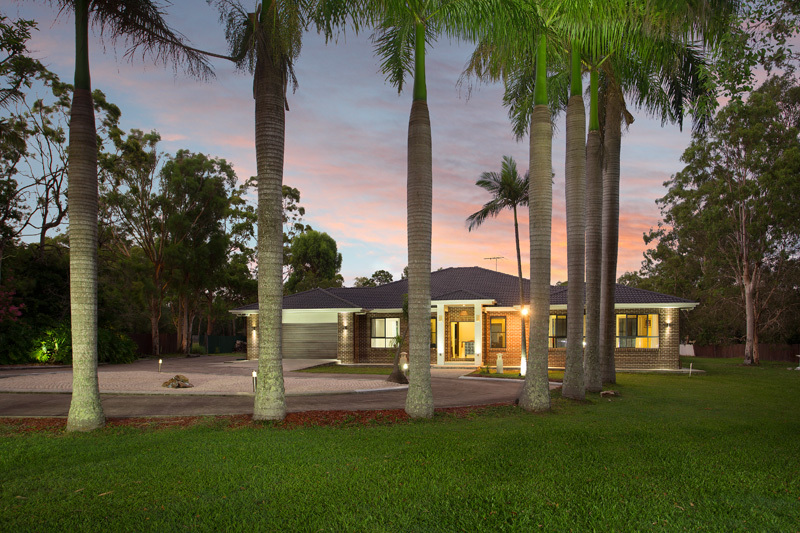 Your real estate photographer doesn't always need 'plenty of lights'. With the power available in some of the portable flashes these days a single powerful flash, when used by a master photographer, is enough. So it all comes down to the lights that are used, and in a lot of situations multiple lights are very helpful. Having said that some photographers are able to create wonderful images using purely natural light, but even then it can be a good idea for them to carry a few lights with them so that they are prepared for any situation. There are times when only an extra pop of flash will fix the situation. 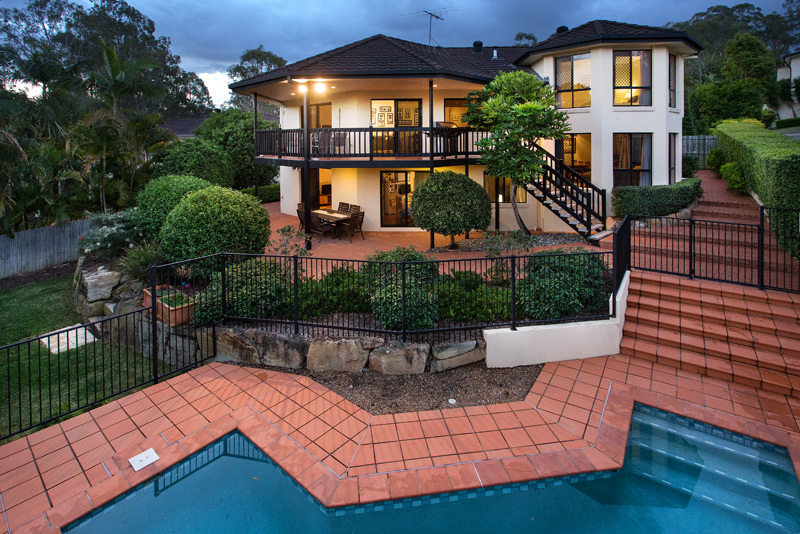 Any experienced real estate photographer will have a wide angle lens in their kit bag. The issue we need to talk about is the real estate agent or owner who feels that every photo needs to fit in the entire room, no matter how wide that might be. Firstly, showing an excessively wide room will make the room seem larger than what it really is. That's all fine, until the agent gets complaints from buyers who arrive expecting to find a vast living room, and are instead faced with a cosy space for two. That kind of thing can be very damaging for a real estate agent's reputation. 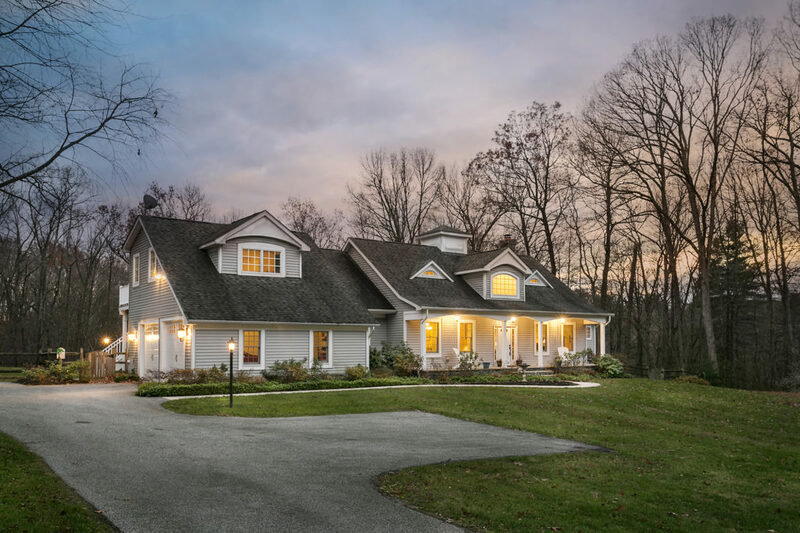 In fact, I've had quite a few conversations with buyers and sellers who express their frustration with agents, and real estate photographers, who shoot far too wide. Secondly, this is a problem because a wide shot is not necessarily the best shot to sell a home. For example, a photograph that is beautifully composed, and that looks like something from a styled magazine photo shoot, may do far more to attract buyer enquiries than a wide shot with no soul. The goal, after all, is a sale, so the images need to be focused on that goal. "Ask your photographer to pull down the blinds or close the curtains whenever necessary. Try to do so in a way that still lets in the light, but blocks out the bad views." A professional real estate photographer will be able to adjust the brightness of the view out the window, and a blown out (or bright) view can usually hide anything outside that we don't want to see. That approach works far better, and looks more inviting (most interior design images in home magazines feature views with blown out windows), than a window with the blinds pulled down. "A contract will save hassle for your photographer, but more importantly for you. Make sure it is clear ahead of time what exactly is expected, how long it should take and whether cleaning and staging is involved." I totally agree that the photographer needs to be completely clear on what they will be delivering to their client. How long will the photographer be onsite, and are there time limits? What will incur extra fees? Will the photographer style the home in any way, or will they shoot it exactly as the owner presents it? How long will it take to deliver the completed images? Those are all important questions, but I don't know that a signed contract is needed. Most real estate photographers I know will include these details in their pricelist (so that the agent is aware of these things before making a booking), or will communicate those issues in an email to the agent before the shoot. The onus then is on the real estate agent to know what service they are purchasing, and to not try and oversell the service to the homeowner (such as by telling the owner not to do anything to prepare the home before the photo shoot, if the photographer won't be making any adjustments). Be aware also that a photographer is trying to run a viable business, and as such they do need to charge extra for doing extra work that takes longer onsite. 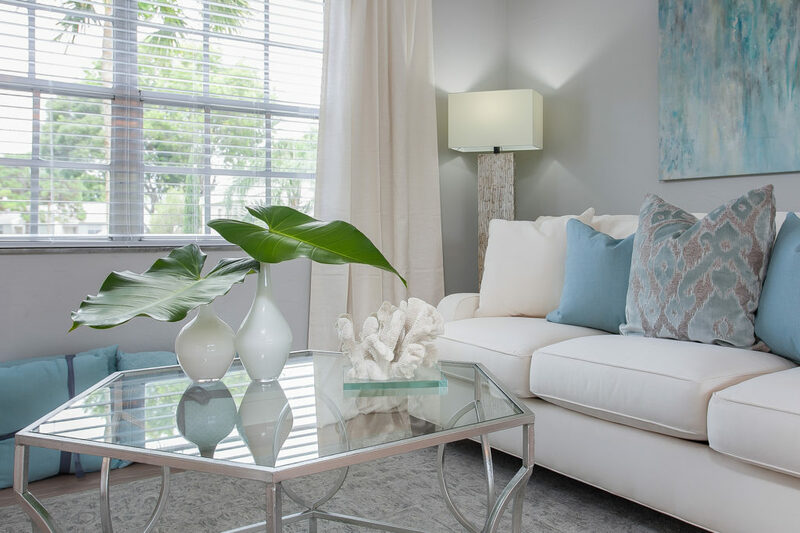 A real estate agent that respects their photographer as a professional, and is willing to pay extra when more is being demanded from them, will be better placed to engage with their sellers to ensure a successful photo shoot and marketing campaign.